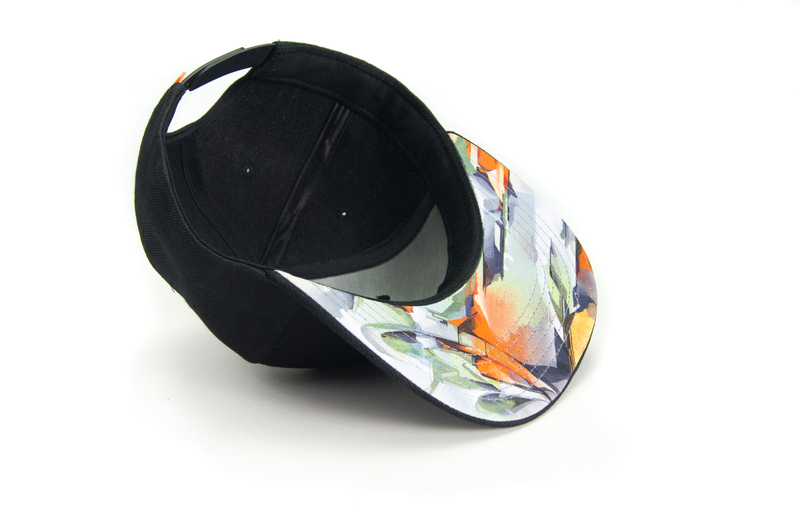 Cap with 3D embroidered DOES logo and full colour sublimated brim of art work 'Come Sanity'. One size fits all, adjustable with closure. 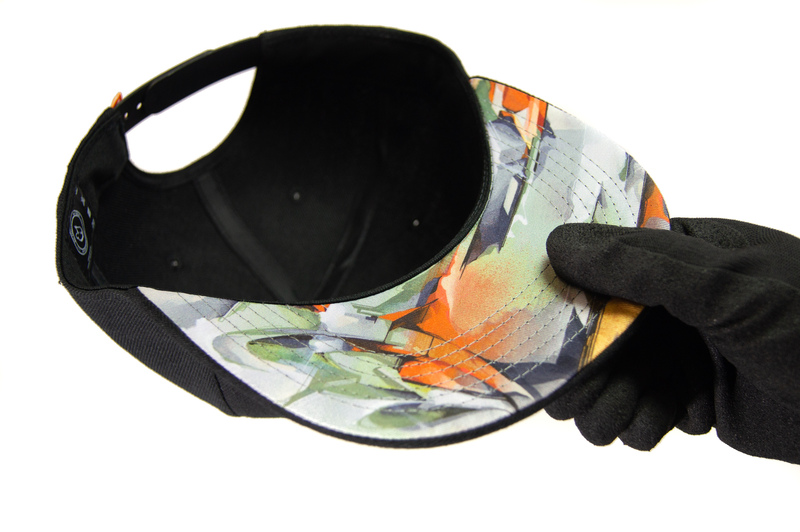 Full colour sublimated brim, based on the art work 'Come Sanity' by DOES. Click here to see the original work. 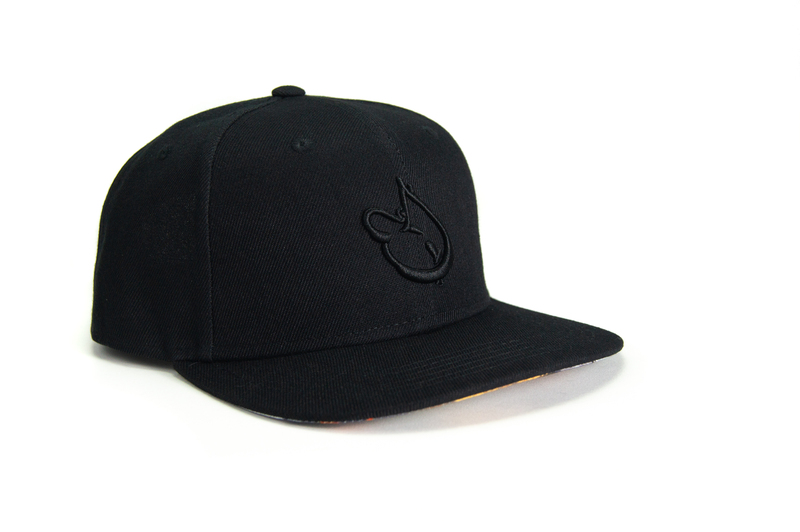 This high quality cap comes with a 3D embroidered DOES logo. Easy adjustable, one size fits all.